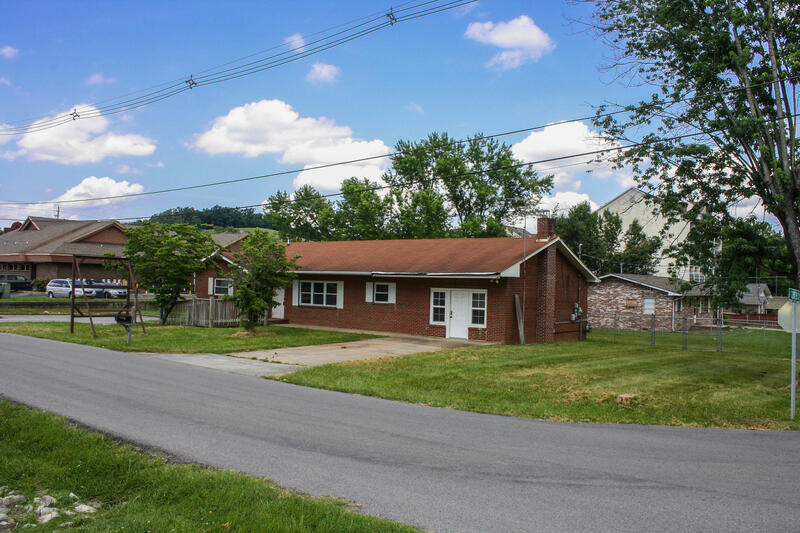 Investment property in the City of Middlesboro. 2 units generating $700 a month. 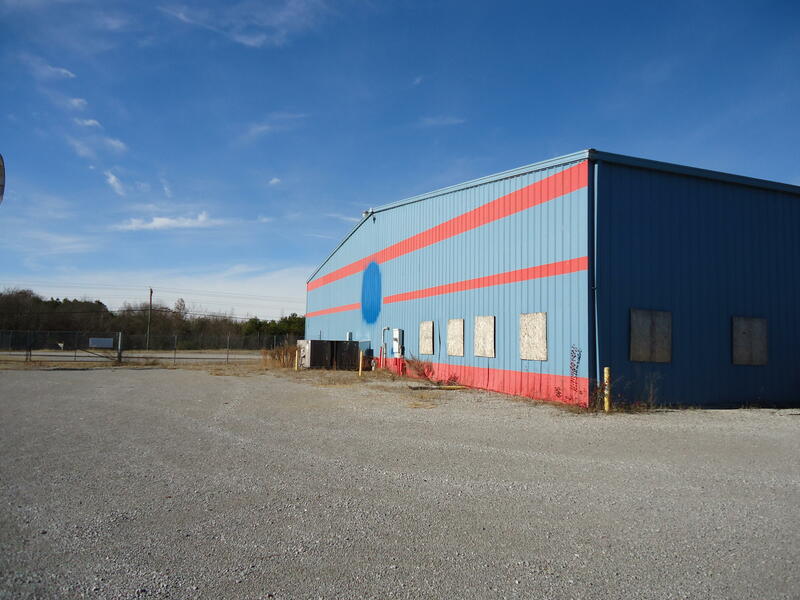 6.67 Acres in Eagle Bend Industrial Park. Just 4 miles from I-75. 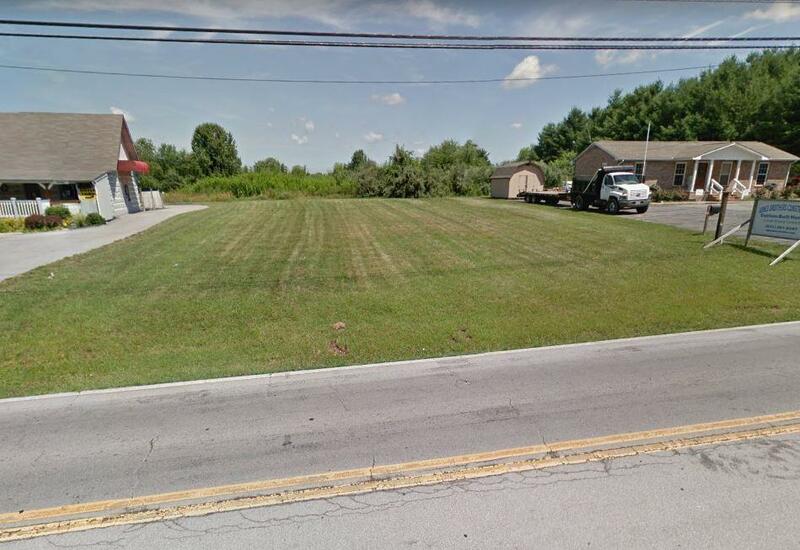 On a cul-de-sac directly off of J D Yarnell Industrial Parkway.4+ acres flat with the remaining acreage rolling. 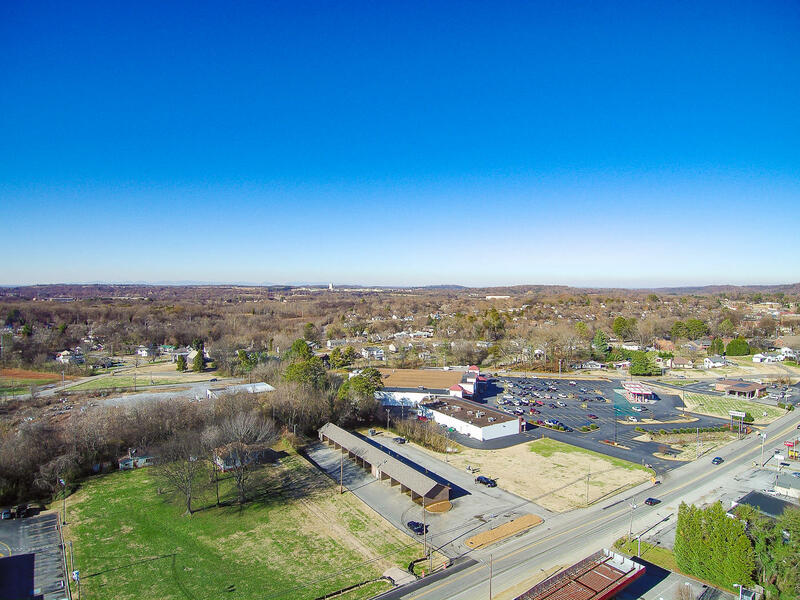 PRIME TIME COMMERCIAL LOCATION includes car wash, all equipment, and vacant lot to the right of car wash next to shopping center and dining. Current road improvement are being made to E Broadway which will greatly benefit this growing area and property. Call today for additional information. 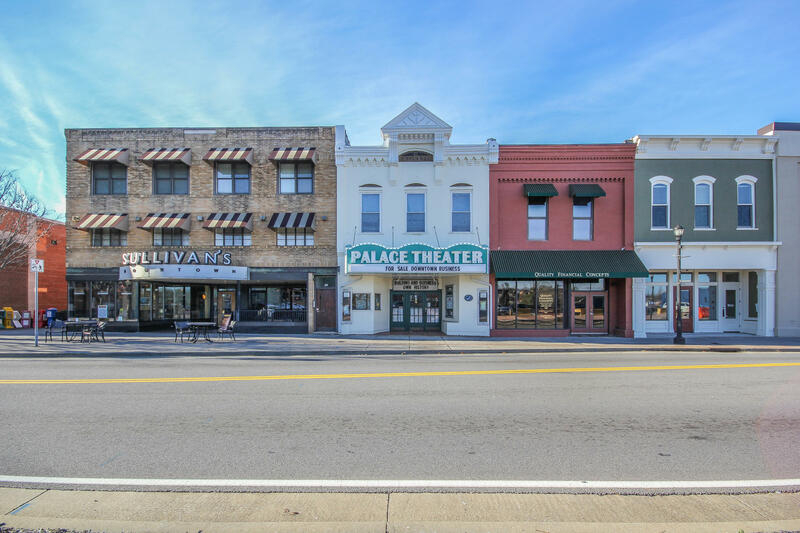 The iconic Palace Theater is a Historic site in downtown Maryville TN. The theater is next door to Sullivans restaurant that seats over 220. The theater would be excellent with amazing acoustics, live entertainment, conventions, meetings, church and many numerous opportunities. Seating is set as sloped stadium seats which also could be raised for level seating if needed. 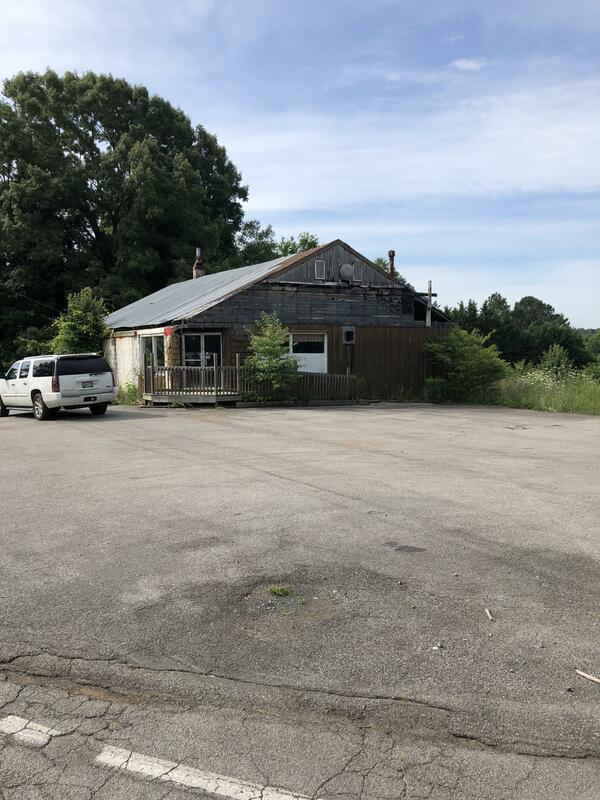 Location is KEY with this C-2 Zoned commercial property in the heart of Pigeon Forge just across from the Smoky Mountain Opry/Wonderworks intersection on Lazy Lane with EASY access for potential clients with the Smoky Mountain Opry traffic light. Great commercial corner! Lots of potential! Trane H&A Unit. 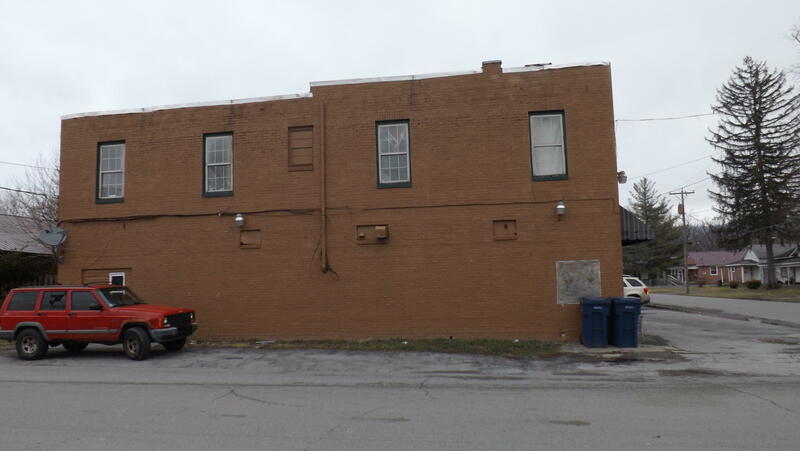 Square footage and road frontage per tax records, buyer should verify. 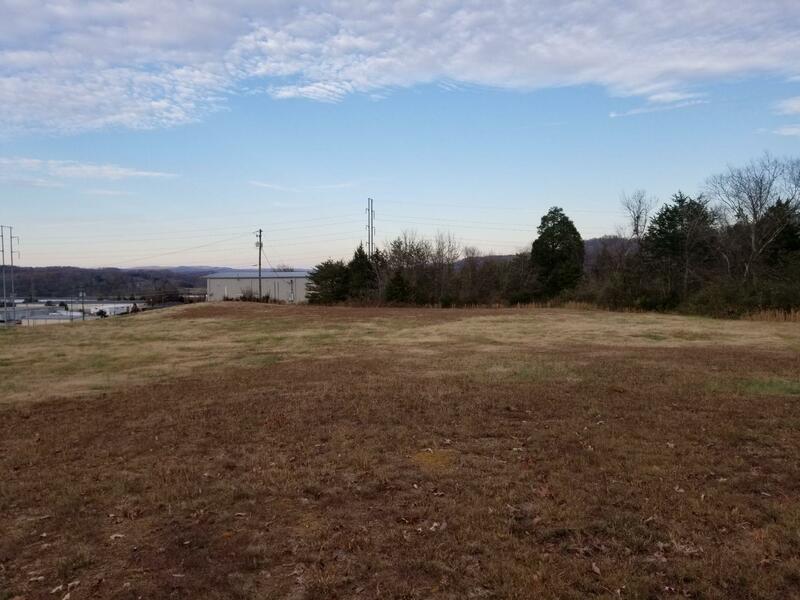 Great level lots right in the city of Loudon. Lots right on the main road, would make a perfect place to start a business. 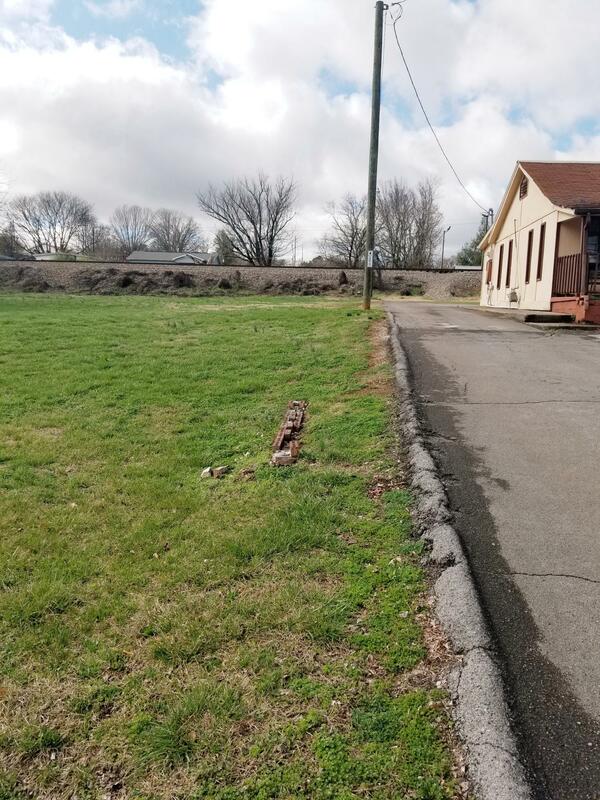 Property has two hook ups for water and sewer. Utilities on site.Parcel ID 041he024.00 and 041he025.